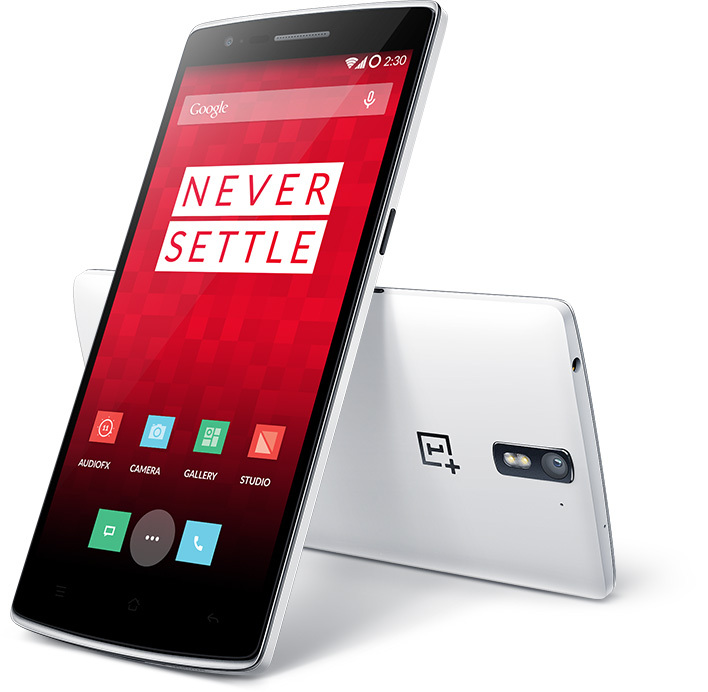 It’s nearly impossible that anyone missed the launch of the One Plus One. The company certainly used their social media networks well running up to launch, leaking tiny snippets of information at a time and getting everyone excited and wanting more. Well, it has launched, kinda, but you’ll need to jump through a few hoops to get the Flagship Killer of 2014 that Never Settles. Buzz words. Buzz words everywhere! If you visit the One Plus site, right now, you’ll see a countdown where you can subscribe with your email address to buy the One for a dollar. It has been widely reported that to get into this promotional offer you’ll have to “Smash The Past” smash an old phone. Anyone crazy enough to start smashing their new devices, really needs to have a look at themselves. We all likely have some old devices lying in a drawer that don’t work any more. It seems you’ll have to send in a video of you doing the deed, from what I can tell. Guys, if you’re really going to do this, please, use some common sense. We all saw the YouTube clip of some Jackass smashing up a Samsung Galaxy S5. Exploding batteries, glass fragments and electrical boards can be dangerous objects when flying around. Call that the DroidHorizon disclaimer! Speaking for myself.. I might just wait until the 64GB version becomes available at the end of May. I won’t be smashing any of my phones. Will you? Cast your vote below or on our front page.